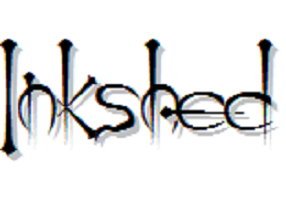 Inkshed Publications is an academic publisher of peer-reviewed books supported by the Canadian Association for the Study of Language and Learning (CASLL/Inkshed). The goal of the the series is to provide an academic publishing outlet for scholars in language and literacy studies in Canada. We accept proposals for new books on an ongoing basis. If you have a manuscript or idea for a manuscript, please email to begin the conversation about creating that book.